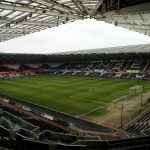 Graham Potter continues to impress with his ability to get as much out of what players he’s got as his disposal as his side – with 7 changes since the draw against Forest – narrowly lost at Stoke City as former Swan Joe Allen scored the winner in a clear offside position that was missed by the assistant. Our injury problems meant that right-back Kyle Naughton started alongside Matt Grimes in midfield and George Byers was given a surprise start along with Wayne Routledge and Nathan Dyer. Potter also decided to rest the likes of McBurnie and Rodon, giving Carter-Vickers his first start while Dan James was given a more forward role alongside Routledge up top. The Swans showed some neat passing play in the first half and were able to create space in behind the fullbacks but they just weren’t able to do enough when pulling back low crosses. 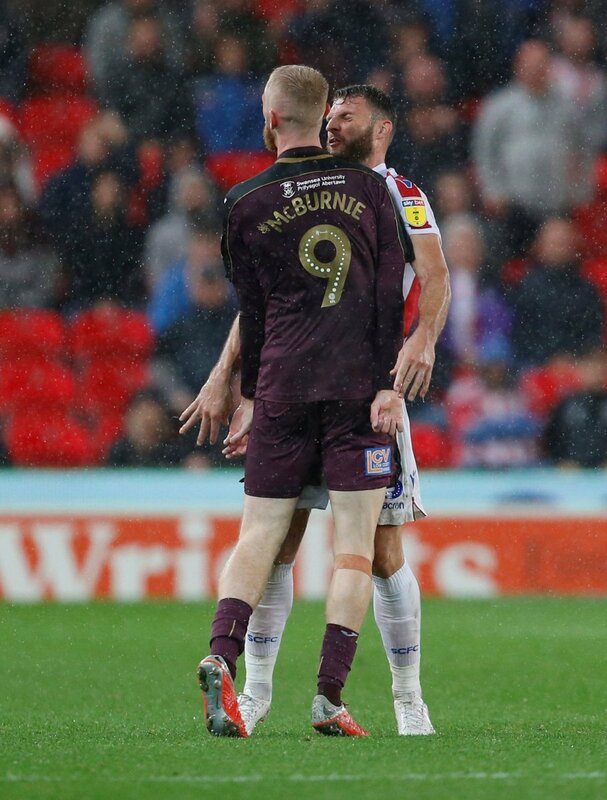 They missed McBurnie’s presence in the box and without him, they were always forced to go low with their crosses – especially as they were already up against a big side in Stoke. 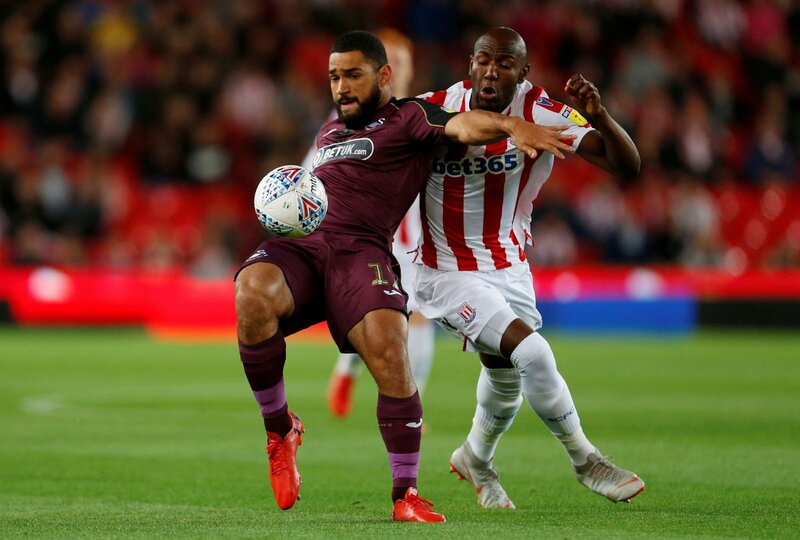 The hosts grew into the game more after a strong start from the Swans and they should have taken the lead before the break but both Afobe and Tom Ince missed great chances from clear-cut positions inside the box. They were starting to find plenty of space in and around the box and this was becoming a concern for Potter’s side as half-time approached. Much was said about the starting line-up before kick-off on social media but despite its lack of an out and out striker and players out of position, they held their own against a Stoke side with plenty of Premier League quality. There were at least four players who weren’t in their strongest or preferred positions. Both Routledge and Dan James were up top together, George Byers – used to playing a central attacking role was mainly on the left flank and Naughton was in midfield. 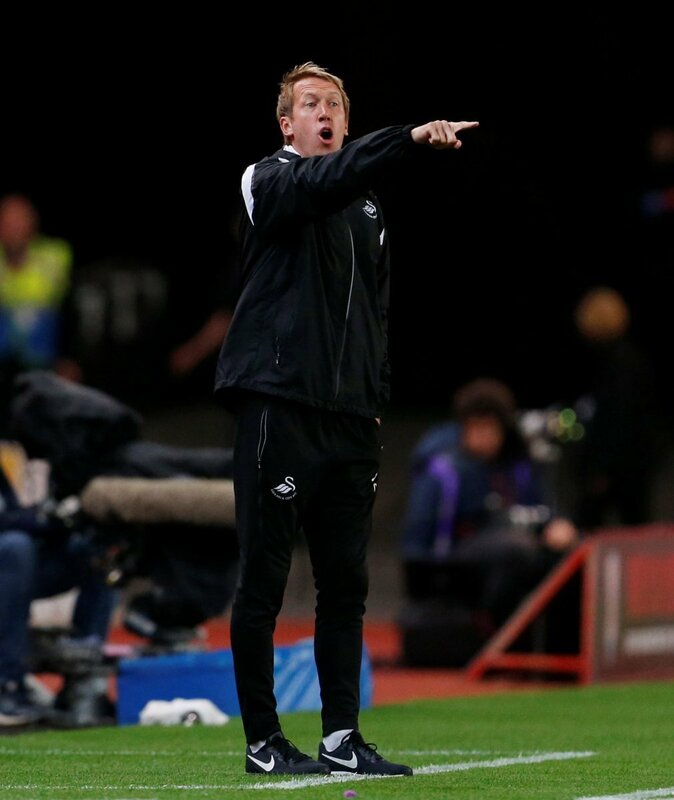 The fact that the Swans were the better side in the first half says a lot about Graham Potter’s ability to make the absolute most with such a limited squad of players which is as a result of a lack of Summer buying and a number of injuries. Our quick, one-touch pass and move football was great to see and even Stoke City manager Gary Rowett admitted after the game to Sky Sports that it was difficult to know exactly which Swans players were playing whereas they didn’t stick to “rigid positions” and had a “lot of rotations”. Wayne Routledge and Nathan Dyer were finally involved again after missing the first 7 games as their futures at the club during the Summer looked in doubt. Loan moves never happened for the winger pair – nor for Narsingh either but the Dutchman was still not involved in the matchday squad. Routledge and Dyer’s experience compared to some of our new signings was clear to see. 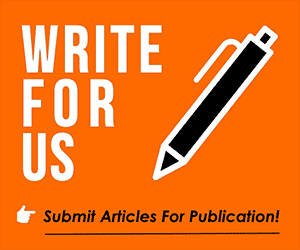 The likes of McKay, Asoro and Dhanda have struggled with the physical side of the game and have lost the ball far too easily but that wasn’t the case with the aforementioned Swansea pair. They’ve been heavily criticised in the past, Routledge especially, but they both put in really good shifts and the effort put in couldn’t be doubted. They proved to be useful in tough away games like these at places like Stoke but they did lack that pace and threat that they once offered. George Byers was very impressive out wide and I felt that he’s definitely deserved a starting place. Unlike Dhanda, he was far stronger when receiving the ball and wasn’t afraid to put himself about and win some tackles in the middle third. Tom Ince has had a shot at goal which has struck Afobe and it fell nicely into Joe Allen’s path who’s already about 2 yards offside. Allen, using the advantage of the huge space and time on the ball – which is what being in a clear offside position provides you, fired the ball past Mulder to give them what was – on balance – an undeserved lead. Yes, Stoke did have the better chances beforehand but you’ve just got to take them. We missed a couple ourselves and really didn’t make the most of the positions and space we found ourselves in before halftime. A quick word on Ryan Woods. He had a rather quiet half in the first 45 minutes as we did an effective job of blocking off passes to him but a lot more space opened up for him after the break and he was able to show his composure and quality in a deep position. He helped his side maintain possession and as Leon Britton did ever so well for us, he always offers a passing option, keeps it simple and gets the ball where it needs to go. We reacted well to going a goal down. We were brighter in possession again and McBurnie added that much-needed focal point up front but we later lost a bit of our solid shape – particularly when George Byers went off. Asoro, again, didn’t really offer anything when he came on and Dhanda too wasn’t tenacious and battling to win loose balls like Byers was. McBurnie had a great chance to get the scores level with a spectacular volley that was aimed too central as the goalkeeper palmed the pacey effort over the bar for a corner. From a corner, van der Hoorn couldn’t direct his header on target at the front post. Dyer also had a chance when the ball fell nicely to him inside the box but it was always going to be difficult to volley a ball through a crowd of players and into the net. Potter said afterwards that it was a “positive” performance and one to be “very, very proud of” despite losing 1-0. Our footballing philosophy of playing good, attacking passing football is very much there for all to see. We’ve struggled in previous games but that looked like a far more composed and mature performance. We were never bullied physically but we just lacked that attacking quality. The likes of Celina, McBurnie from the start and Montero’s impact from the bench would have surely added a lot more to our game but we’ll have to look forward to seeing that return soon.